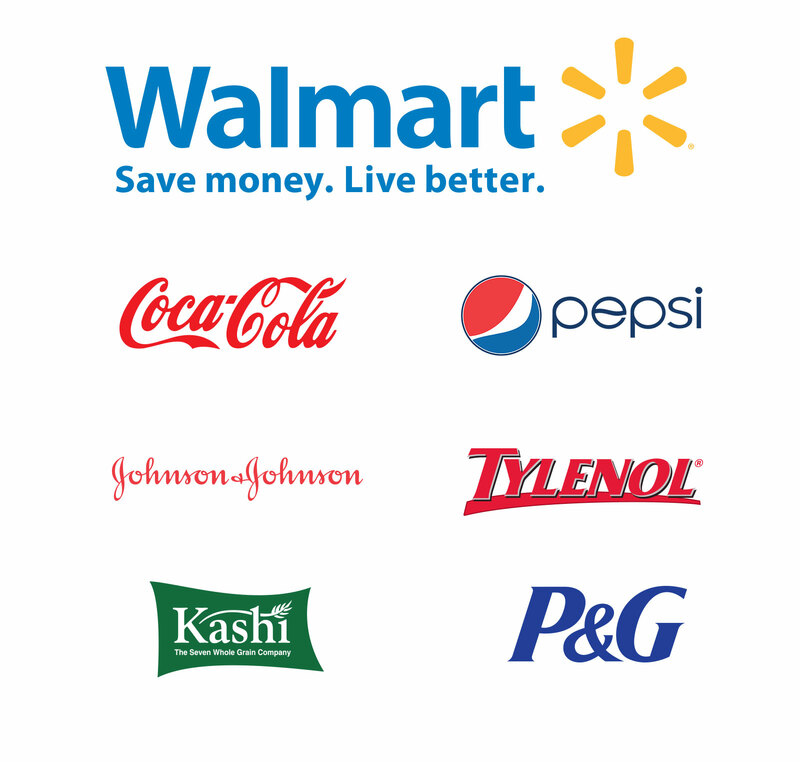 The Wal-Mart website has millions of visitors, and one of my main tasks was to create compelling landing pages for products from Fortune 100 brands in order to drive foot traffic into the brick and mortar Wal-Mart stores. I created product landing pages for Coca-Cola, Pepsi, Johnson & Johnson, 02Optix, Prilosec, Tylenol, Kashi, P&G and others. These pages consisted of fantastic product imagery, and often times interactive product demos complete with voiceovers. The 02Optix project was the most downloaded free sample on walmart.com with almost a million downloads in two weeks. I created the entire artwork for this landing page, as well as all of the code on the backend. You can view the New In Stores page on walmart.com below. While I worked on this project, I was working under my then employer a the time. I managed the project myself, did the creative, art direction, and even coded the pages all myself. Do you want your website to be successful like Walmart?